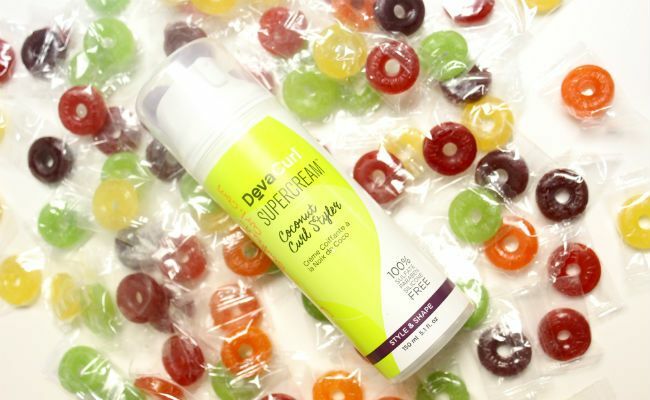 Ever since DevaCurl's recent Supercream Coconut Curl Styler product release, the natural hair blogs have been going wild. I immediately contacted my Curly Hair Artist in Smyrna, GA, Robin Sjoblom at Fuzion Hair Studio and she sent me a bottle right away. "We are loving it here at Southern Curl," she told me. I was anxious and excited to try it on my 3c curls, especially after finding out that it's made especially for tighter curl patterns like mine. cetearyl alcohol: a naturally-derived fatty alcohol that gives the hair a smooth, soft feeling and helps the cuticle lie flat on the surface of the hair. coconut oil: a natural moisturizer that penetrates deep into the hair shaft. glycerin: helps to smooth and coat the hair shaft. 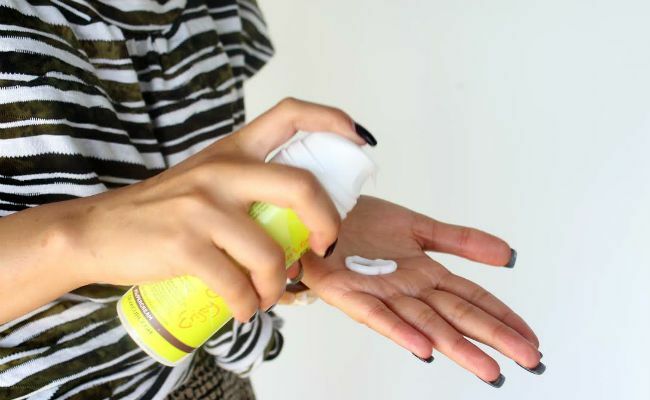 hydroxypropyl starch phosphate: a plant-based starch that acts as an emulsifier, or a thickening agent for hair. I like to use a new product at least twice consecutively before coming to a conclusion whether my curls like it or not. Yesterday I scrunched the Supercream Coconut Curl Styler into a 3rd day twist-out that had been misted with just a bit of water. Honestly, I didn't notice any impeccable results--my hair actually looked the exact same. Throughout the day, my curls remained the same--the usual frizz halo on my crown, some definition on my ends, and the random twirly curl and corkscrew here and there. This morning, I quickly co-washed my hair to refresh my curls. When I got out, my hair was still soaking wet. I applied a nickel-sized amount of the Supercream using the praying hands method. Instantly, I felt the benefits of coconut oil--but my hair was still wet, so it's normal to feel so much moisture in the beginning, right? Well, it's been five hours already. By now my curls would have shrunken up and taken the Deva Cut shape. But right now, my curls look healthily elongated, enhanced, and super defined. I actually notice the length of my curls more and my hair still appears as if they're wet and fresh out of a wash, even though they are 100% dry. My curls are also softer than ever. I just got my hair colored two days ago, but I can say this styler has helped restore the natural sheen and life back into my curls. Its consistency is that of a cream-gel, with a bit of hold but not too much. 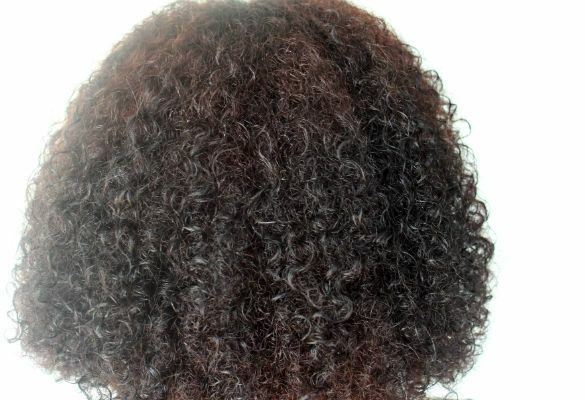 I haven't experienced any flaky cast that sometimes comes with a styling cream or gel. 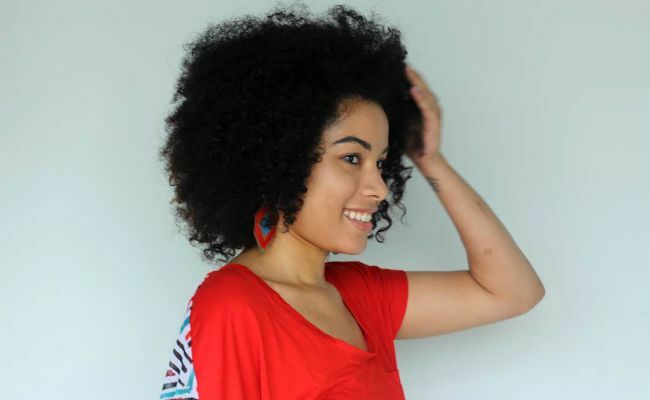 My hair usually shrinks quickly after washing--it's big with some frizz at the top of my crown on most days. 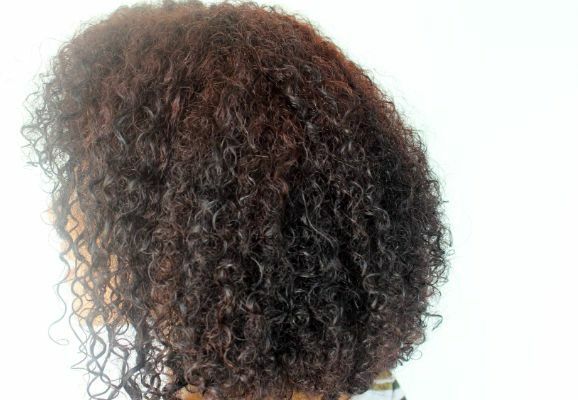 All day long, I have noticed defined, soft, and shiny curls that haven't lost their definition or gotten frizzy yet. Have you used the Coconut Curl Styler yet?